Grammy-nominated, blues-rock guitarist Joe Bonamassa has been quoted before as saying, "I give 100% of whatever I have to give on that day." On Wednesday evening, August 12, 2015, Bonamassa was invested 110%, from the very moment he stepped onto the stage at the Darling's Waterfront Pavilion, Bangor, Maine. For over two hours, Bonamassa and the hand-picked, 10-piece ensemble of world-class musicians and singers (aka *Three Kings Blues Band) paid homage to their blues heroes: Freddie, B.B., and Albert King. The 3 Kings Tour 2015 tribute show is more than just playing well select covers from three of America's beloved musicians: The high-energy, power-walk down memory lane is about keeping the blues alive. Back with a vengeance! One of the Hard-Rock most loved band is now back with their new single, Soldier Of Fortune. Such single is the second after Stormbringer from their forthcoming album The Purple Album, due to be released worldwide on May 18th by Frontier Music SRL. And is time to rock again for Whitesnake and all their fans!. Below you can find the link for their new single. 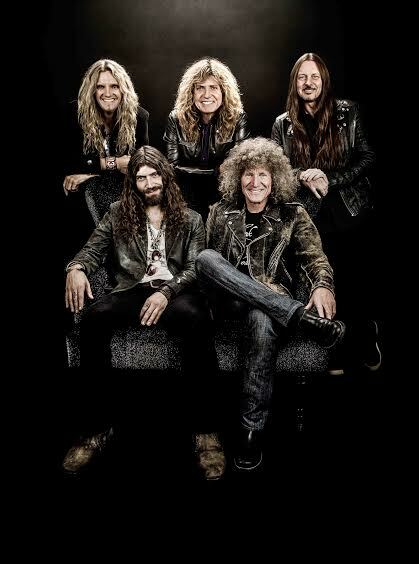 Whitesnake will be touring this winter together with Def Leppard around the United Kingdom, in a mouth-watering Tour for all the fans of these two legendary rock bands. Don't miss them! Cassandra Wilson, one of the finest and most important jazz, blues, country and folk vocalists today, salutes the superstar and legendary songstress Billie Holiday during “Lady Day’s” centennial celebration week. 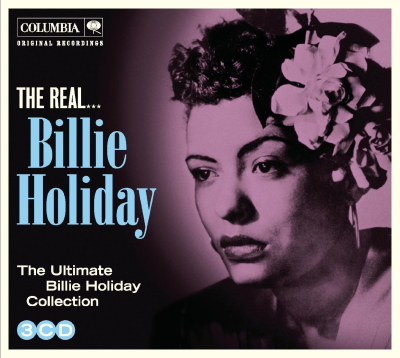 Timed with what would have been Holiday’s 100th birthday, Wilson will release Coming Forth By Day, a celebration of Billie Holiday, on Sony Music/Legacy Recordings. We caught The Levin Brothers at the Iron Horse Music Hall tonight. Rock bassist Tony Levin, known for his brilliant performances with Peter Gabriel and King Crimson, has teamed up with his multi-talented brother, Pete Levin, and an ensemble of great jazz musicians for a contemporary take on 1950's jazz. It was an incredible show from Tony Levin, Pete Levin, Jeff Siegel and Erik Lawrence. Photos, videos, review and commentary will be posted soon. 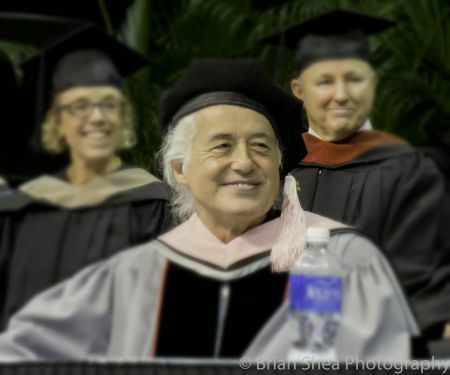 Stay tuned and thank you for an amazing performance! Jack White and Robert Plant Perform The Lemon Song! At Lollapalooza, Argentina, Jack White (The White Stripes) and Robert Plant (Led Zeppelin) spontaneously joined on stage to perform Led Zeppelin's "The Lemon Song," (LZ II) which has original roots in Howlin' Wolf's "Killin Floor." Jack White covered the song on his Lazaretto tour at Bonaroo last year. Robert Plant told a Facebook Q&A that he would be happy to collaborate with Jack White and liked his "buccaneer spirit." Read more: Jack White and Robert Plant Perform The Lemon Song!